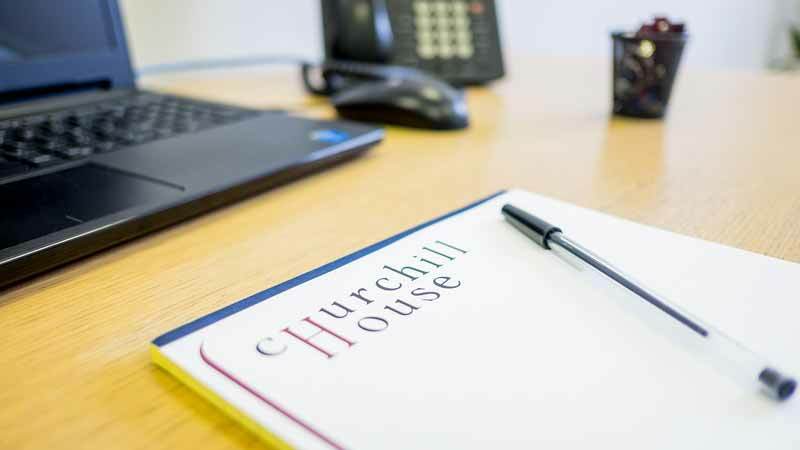 Churchill House provides organisations and businesses with a simple, short-term, renewable licence agreement for competitively priced, luxury, serviced offices. We offer a uniquely professional, yet warm and friendly business environment. In today's volatile and rapidly-changing business culture, it's important your offices are managed by a team you can trust. 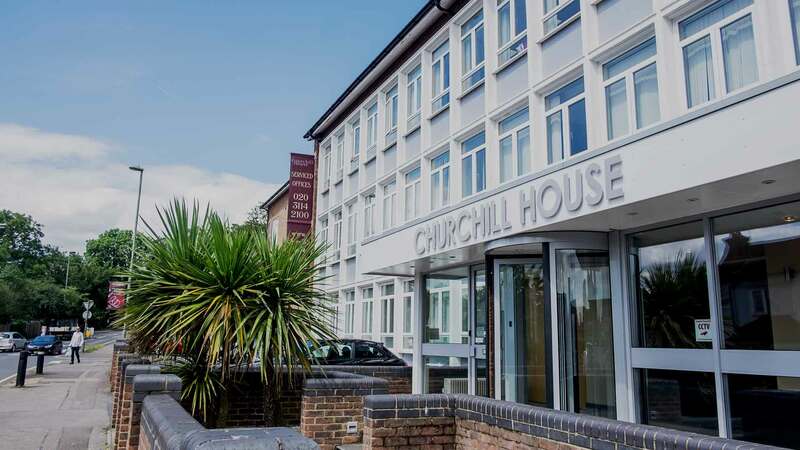 Our affordable and flexible accommodation allows our customers to concentrate on their core business needs without the distraction of mundane office administration. By becoming a resident you will receive a host of benefits for your business. 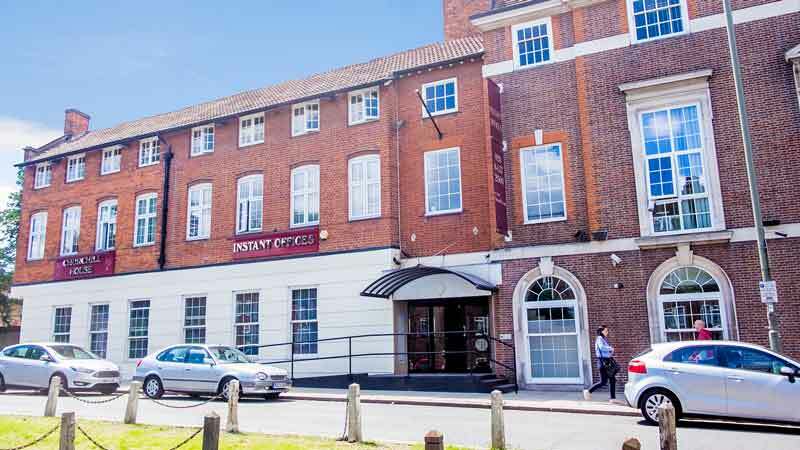 Luxury, fully-serviced office suites in an attractive building. A comfortable, friendly, and professional environment. Easy access to central London and major road networks. Boardroom and daily office hire. Parking available in our on-site car parks. An attractive mailing address and professional phone answering service. "According to a 2014 report by property professionals at CBRE, serviced offices throughout London are 23% cheaper than conventional office space." 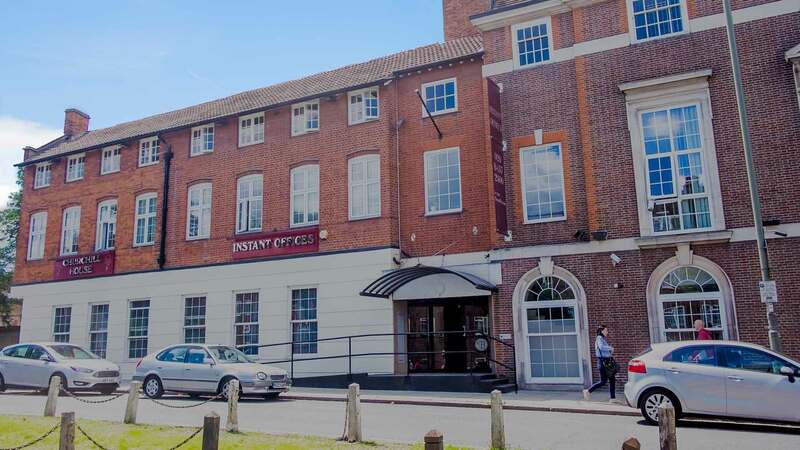 It has been independently proven that serviced office solutions, aside from their flexibility advantage, almost always reduce the overall cost of office space for all sizes of UK businesses.